Are you worried due to your sagging skin and you are looking for an effective treatment? 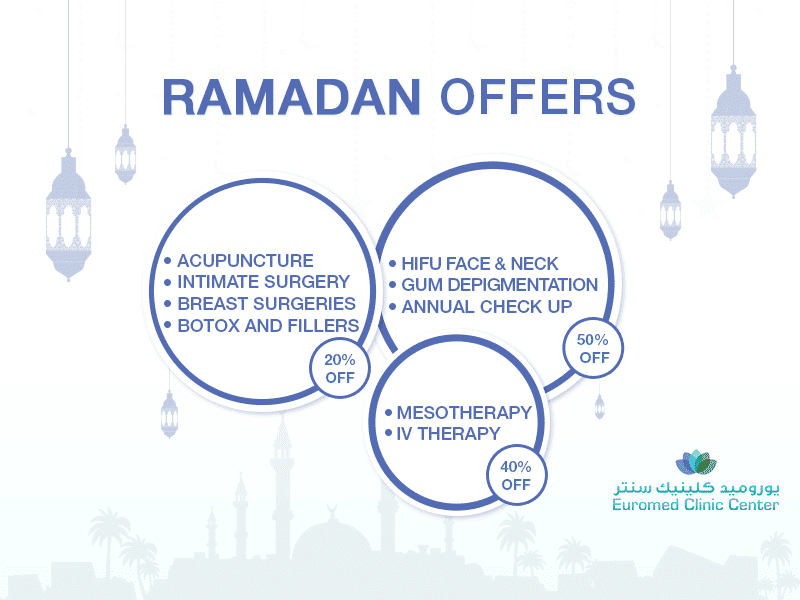 It’s time to end your worries as Euromed Clinic is proudly offering the treatment via Reactions by Viora. It is one of the world’s leading aesthetic system for body contouring and skin tightening. Loose skin isn’t an issue anymore even if you are aging. Viora brings the solution as one of the best skin tightening treatments for the face. With the increase in age, sagging or laxity in the skin comes as an aging sign. The level of collagen starts to drop and its less amount makes our skin saggy. Usually, you get this situation on the upper arms, on the thighs, or around your chin. Also, if you are not aging, you are a young person but you are losing your weight drastically then you can also become a victim of this problem. Whatever the reason is, if you are suffering from loose skin, neck & jawline laxity, face laxity or upper & lower eye laxity. How Does Viora Work as a Skin Tightening Treatment For The Face? Radio frequency energy is used in the Viora reaction skin tightening treatment for face to stimulate the elastin fibers and existing collagen. Also, it is used to increase the collagen and improving the elasticity of your skin with the passage of time. The collagen fibers are contracted from the first session of this treatment and provide you the tightened and firmed appearance. Usually, people get it for face involving forehead, cheeks, jowls, neck, and sensitive areas around the eyes. Now, the advancements in this technology have made it suitable for treating lax skin from different body parts (hips, calves, underarms, & tummy) and stretch marks. You can notice Viora reaction results right after the first session of the treatment. Your family and friends may ask you whether you have lost weight or what if they don’t know that you are getting the treatment. The results will seem natural. There are the chances that you will observe the results right after the procedure or you may wait for almost 2 months to notice the results. According to experts, you need to get multiple sessions within a specific duration to maintain the results. The procedure comes with a number of benefits. Have a look at some of the benefits below! The life-changing capabilities of Reaction Viora laser have made it one of the most demanding and trusting machine by the beauty experts. Hence, you need to schedule a consultation before deciding anything. This session will let you know to which extent you can get the desired results, whether you are a good candidate for the procedure or not. Also, you can get the answers to your queries in this session. We have made it easy for you to contact us. All you need is to fill the following form and leave the rest on us. One of our experts will get back to you once you fill this form. What are you waiting for? Go ahead and book your appointment now!